So, I bought a juicer. 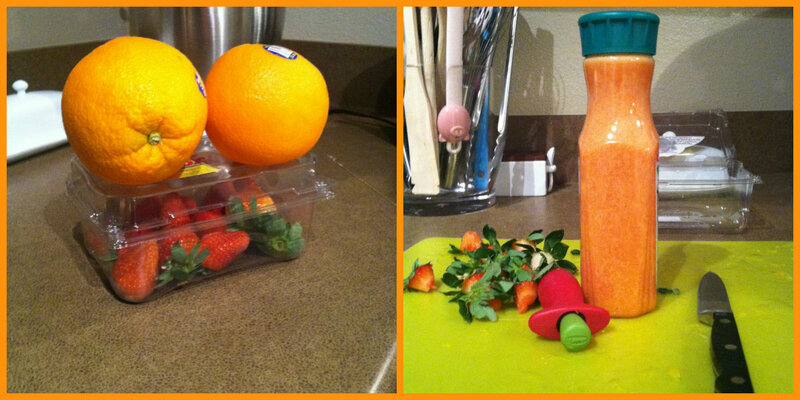 Simply because I got tired of having the same kind of juice for a week in a row. 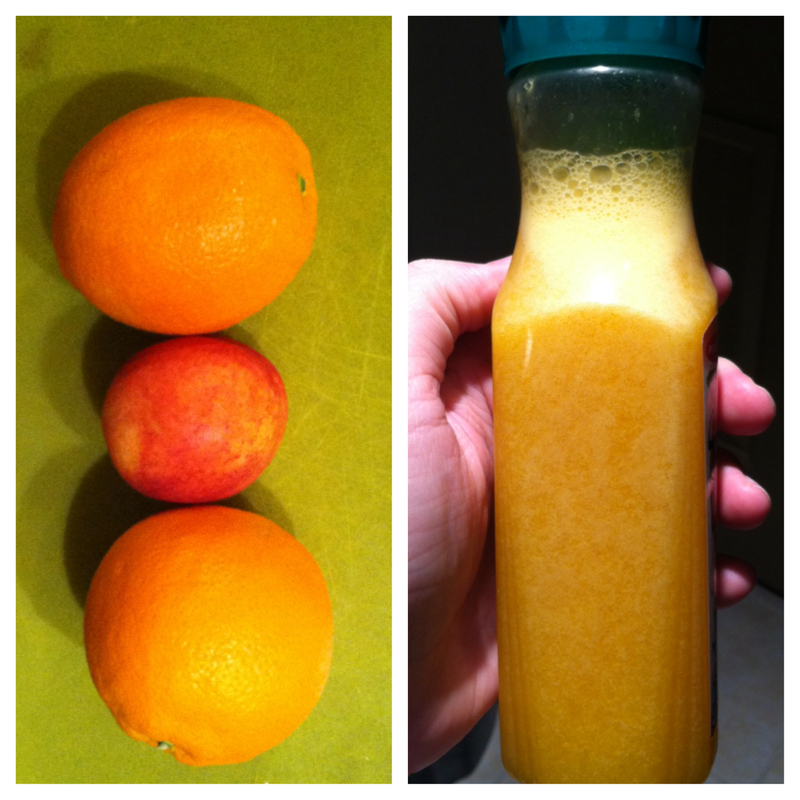 Every week I would buy Simply Apple or Simply Orange and would have that every morning for a week. Well, 5 days a week. I take a small bottle of it to work every morning to drink as I start my day. 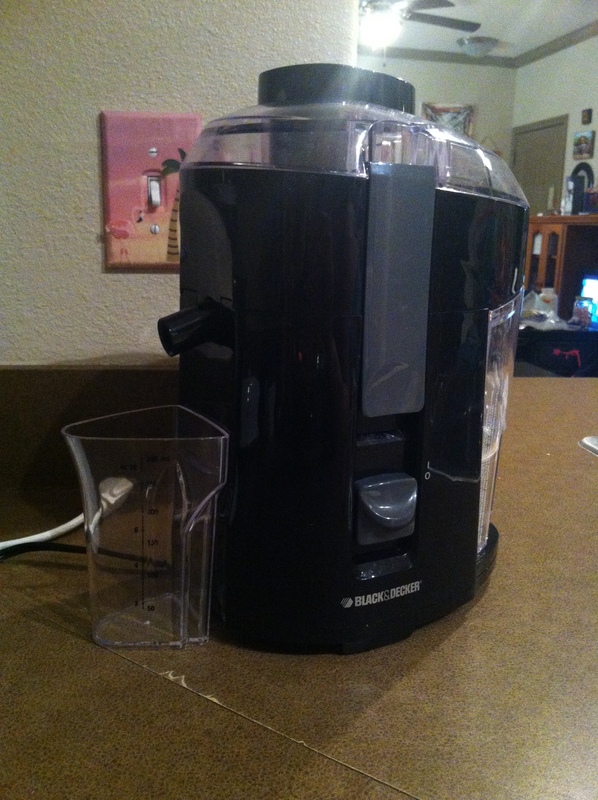 But I got tired of having apple juice for 5 days in a row, or orange juice for 5 days in a row, so I bought a juicer! 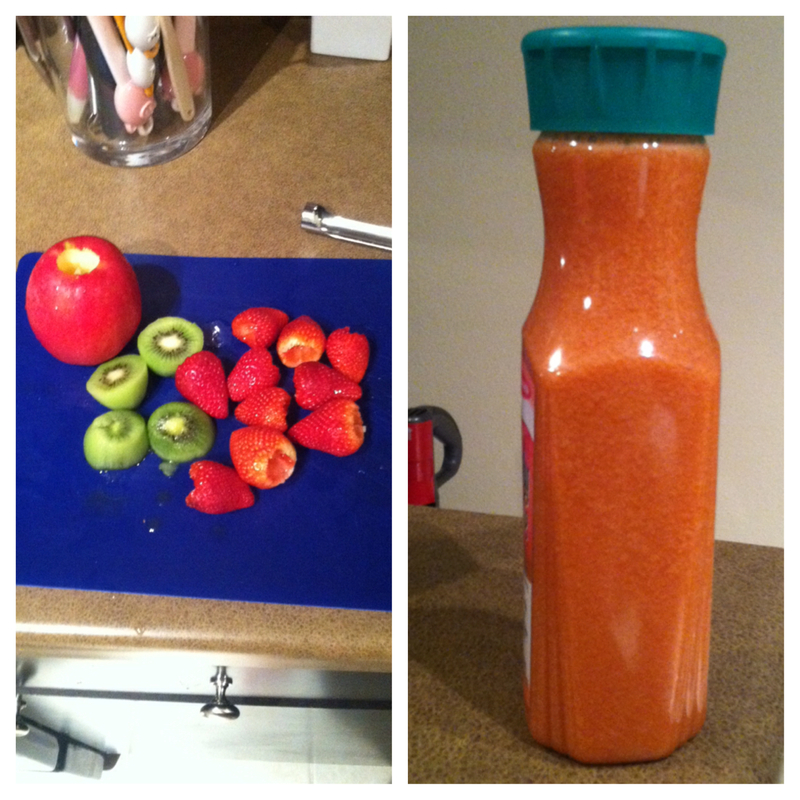 My friend Teo was just here visiting for a month, and I bought the juicer after she left…unfortunately. She’s all about fresh juice, and I totally regret not buying this before she came. But hey, it’ll be here the next time she comes! My first try at using it, honestly…I cried. Not happy tears. The oranges I bought were GROSS. I bought them in a bag. The one on the bottom was moldy, and the two that I opened were mushy. I threw the whole bag away and cried. Yes, I can be dramatic. But it’s how I felt. I no longer buy the oranges in bags. I buy large navel oranges. Round 2: Gala apples. MISTAKE. Not delicious to my tastebuds. The apples you see below are Pink Lady or Washington or something like that. No more Gala for juicing. 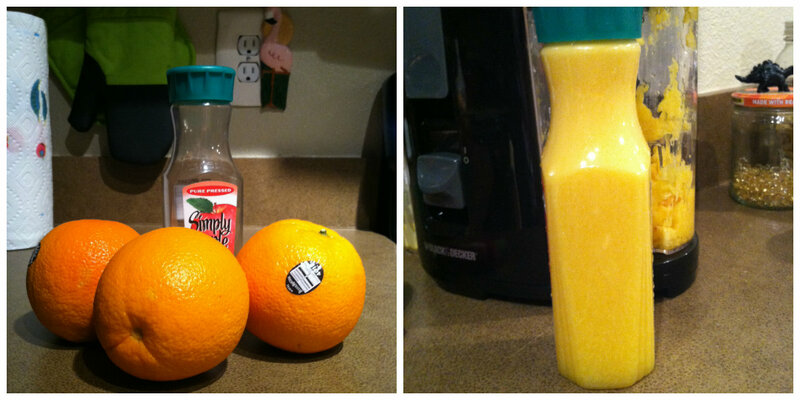 Round 3: Navel oranges. WIN. WIN. WIN. SO DELICIOUS. All the oranges below are large navel oranges. Let me share with you some of my favorite juice combinations. If you’re wondering what will help you lose weight, detox, or otherwise improve various parts of your lifestyle, go to Pinterest. I just combine different things until I find what I like. Oh, and that Simply Apple bottle in all the pictures? That’s what I refill to bring my juice to work every day. Perfect size. I have 2. I tried adding beets. NO. Dirt. I tried adding celery. Not bad. Just not a favorite. Quite overpowering. I tried adding grapefruit. Eew. Not for me. I gave the rest to my friend Reesa. My friend Reesa juices for nutrients. She adds lots of greens and such. Basically whatever is in her fridge. She thinks it’s delicious. If that’s your style, go for it! I juice for taste. Yum. 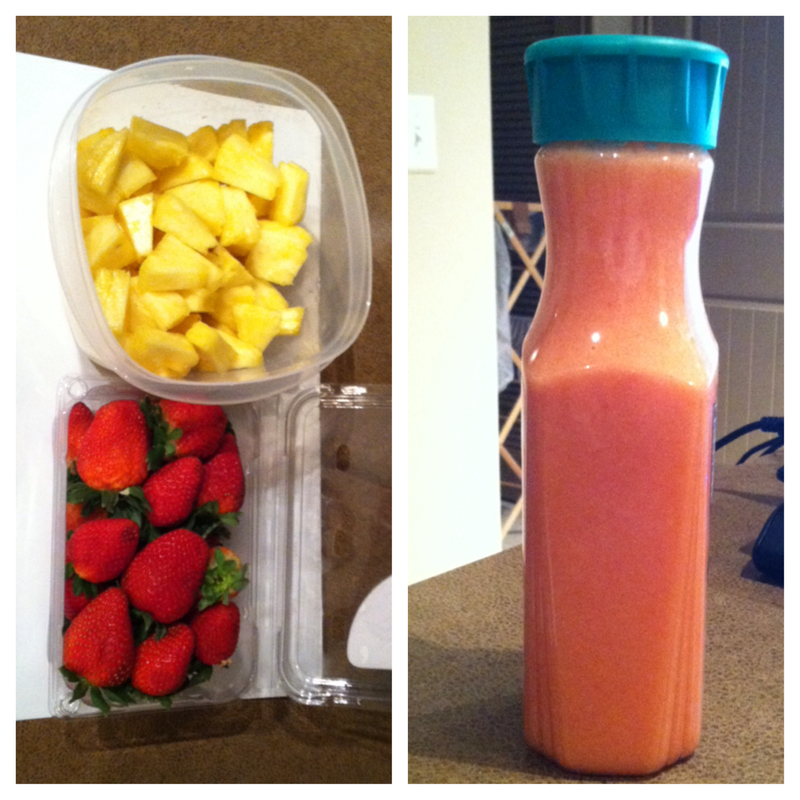 My friend Teo says I’ll have withdrawals when I go stay with her this summer, since she doesn’t have a juicer. 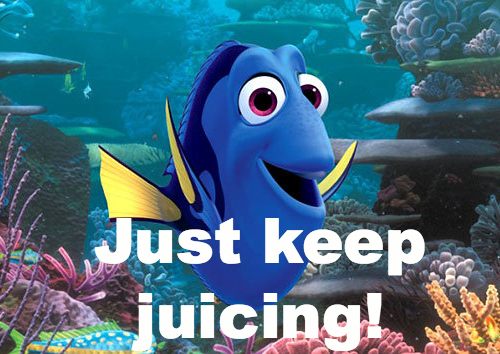 I say that I lived 25 and a half years without a juicer, I can live without it again! Yet she was at the store looking at juicers today. I know she would use it often, since she loves fresh juice. Juicers are just way more expensive in Romania. Lame. 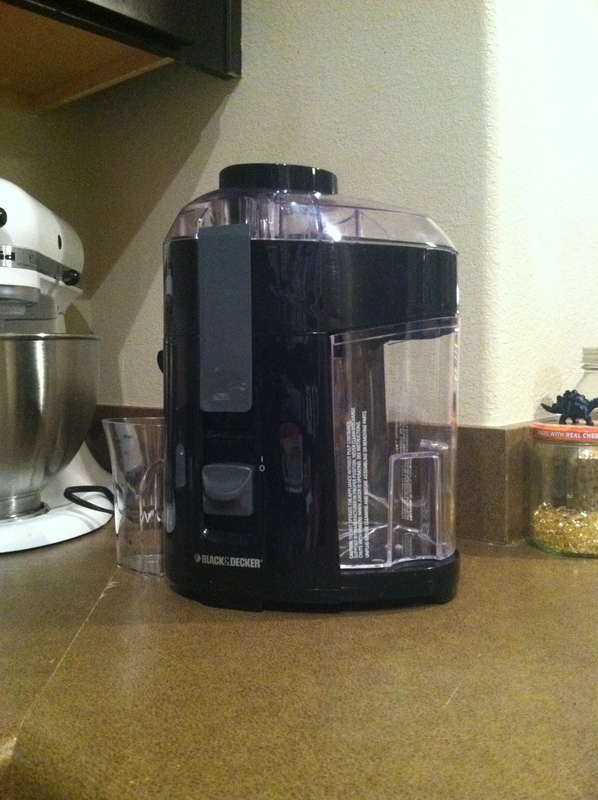 Update: Teo bought a juicer! She found a super powerful one that was inexpensive and bought it on a whim! 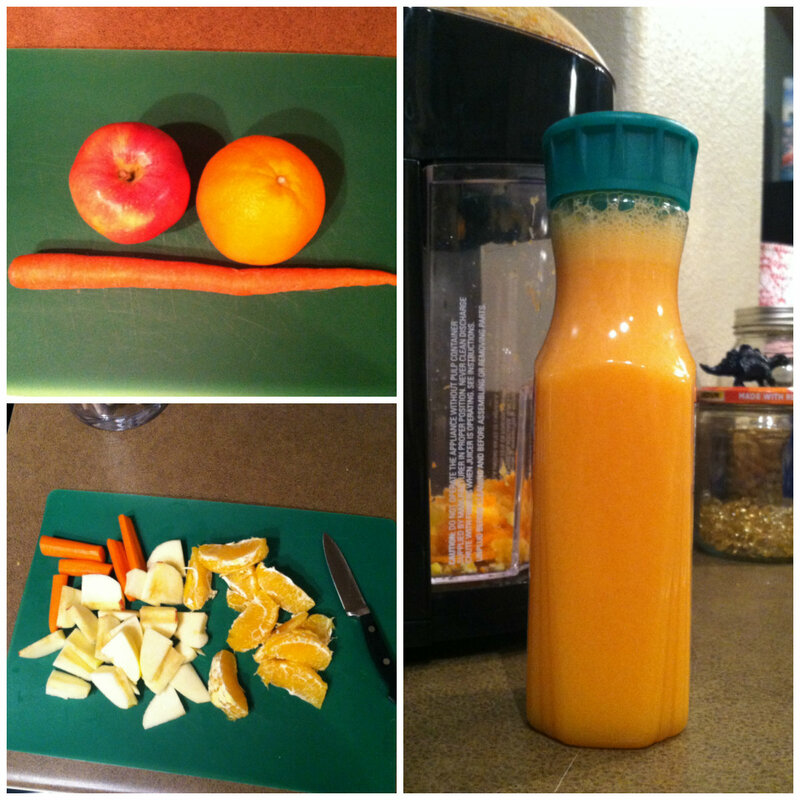 She went home and juiced a ton of stuff…and loved it. I’m so happy for her! But let’s be honest…being able to make the kind of juice I’m in the mood for is quite convenient. If you want to see some juice recipes from both my style and Reesa’s style, check out our shared Pinterest board! Pretty much the only good thing (as far as I can see) about my transmission needing rebuilt was that most of that cost was put on my Amazon Rewards credit card…and I got a ton of Amazon points, and I was able to get this juicer (and this for my Kitchen Aid!!) for free with my points. Win. The ONLY win. I think.